A-non-government, not-for-profit organizations, MIICCIA Aims and focus to strengthen co-operation, suggestions, on empowering business & Industry ensuring Development of the Nation. The Founder Members/Promoters of MIICIA had dream for this forum for the last 25 years when they dealt with several business houses, Chambers of Commerce in India and abroad, personally seen and realized by understanding the needs of business houses, views and concerns of the industry and policies that become challenges towards the growth of the Businesses, Industry, Agriculture as well as the country. MIICCIA realized that lots of co-ordination is required between the policy making authorities and the Industry to give strength, hurdle free with strong pillars of the smooth policy to grow in good pace. 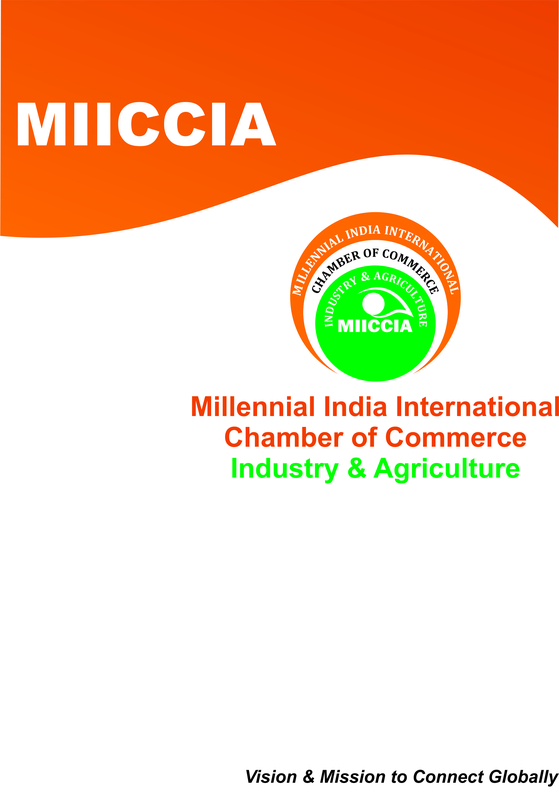 MIICCIA is already in debate since long , planning to serve its members from the Indian private and public corporate sector, Multinational Companies, professionals drawing its strength from diverse regional chambers of commerce and industry across states with valuable inputs. Understanding the National and global need, the key service that MIICCIA has aimed to provide updated information and valuable inputs in real time. To achieve the said goal MIICCIA have plans to create Pan India offices in all major cities in India as soon as possible to reach to all individual businesses, corporates, multinationals, professionals and institutions. MIICCIA plan to host Networking Events, Bilateral, Multilateral Matchmaking Events, fundraisers, workshops, and other related activities.